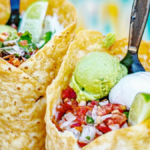 Everyone will love this fall treat. Who’s ready to make the transition to fall? Just thinking about all of the vibrant foliage, pumpkin patches, apple picking, comfort foods, Halloween and, of course, Halloween candy is getting me excited for crisp fall sweater weather! While we’re all familiar with the hot apple ciders and mulled wines of autumn, how about a nice hot chocolate to keep you warm? 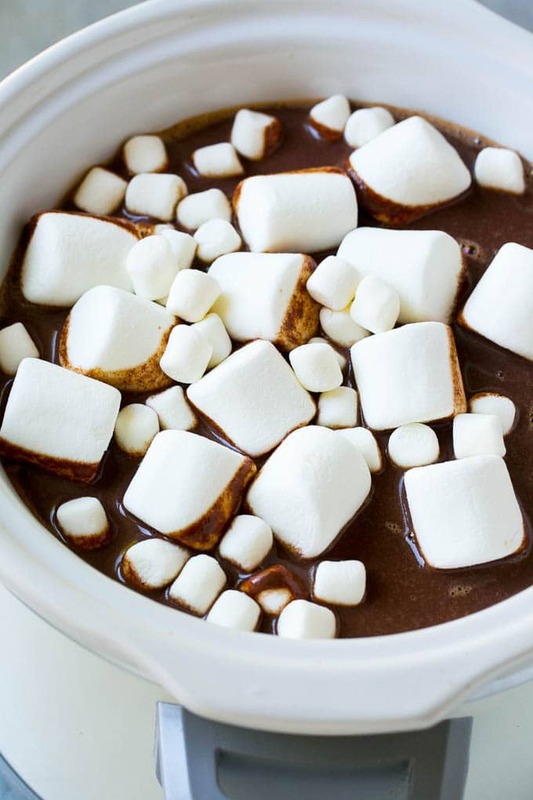 Did you know you could make countless hot cocoa recipes with a crockpot? Well, now you do! 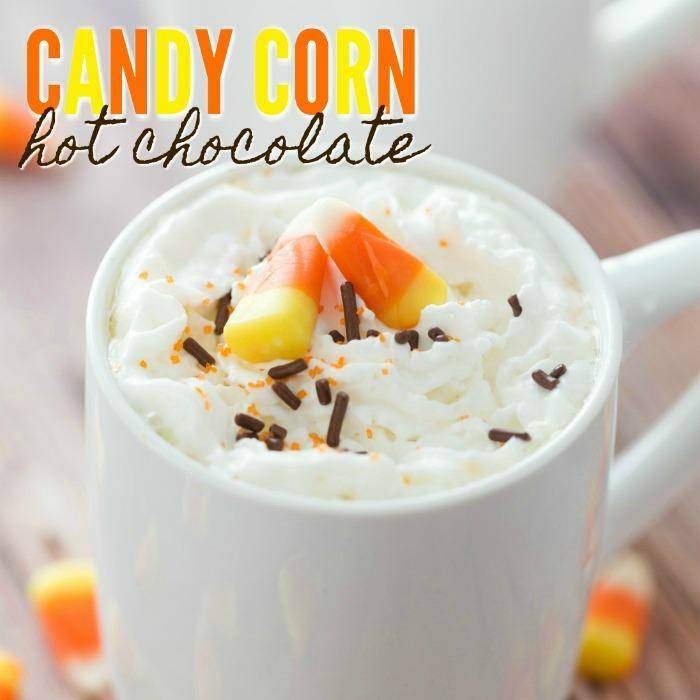 Blogger Passion for Savings’ candy corn hot chocolate recipe sounds absolutely indulgent and brings together two of my favorite things — white chocolate and candy corn. For this super simple recipe, all you need is candy corn, white chocolate, heavy whipping cream and half and half. Add Halloween-themed sprinkles, whipped cream and fun garnishes like Ghost Peeps if you want to go the extra mile. Throw it all in the crockpot and you’ll be sipping on pure fall happiness in about three to four hours! Candy corn isn’t everyone’s cup of tea, which I get. 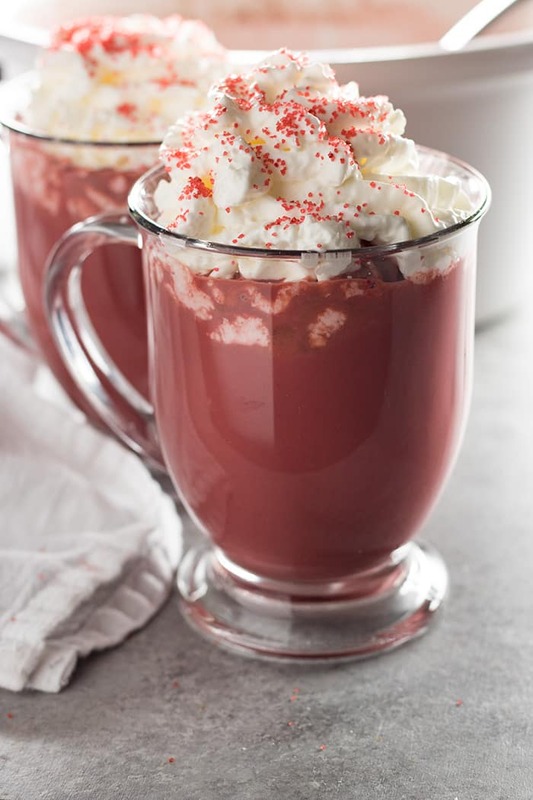 Luckily, blogger The Salty Marshmallow has an equally indulgent recipe for red velvet hot chocolate. 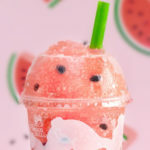 This one combines milk and condensed milk with white chocolate, vanilla, red food coloring and more chocolate chips for a luscious beverage. Top it with red sprinkles to be extra festive! Fan of the classic hot cocoa? No problem! Blogger Dinner at the Zoo features an easy recipe with cocoa powder and both semi-sweet and milk chocolate chips. And if you’re looking to cut calories, she also gives you options like substituting whole milk with skim or two percent milk. Or go all out and top your drink with marshmallows! For an extra buttery take on hot cocoa, blogger Will Cook For Smilies slow cooks a decadent butterscotch hot cocoa with a mix of semi-sweet chocolate chips and butterscotch. This caramel-colored beverage is sure to satisfy anyone looking for a sweet treat to cap off the night. 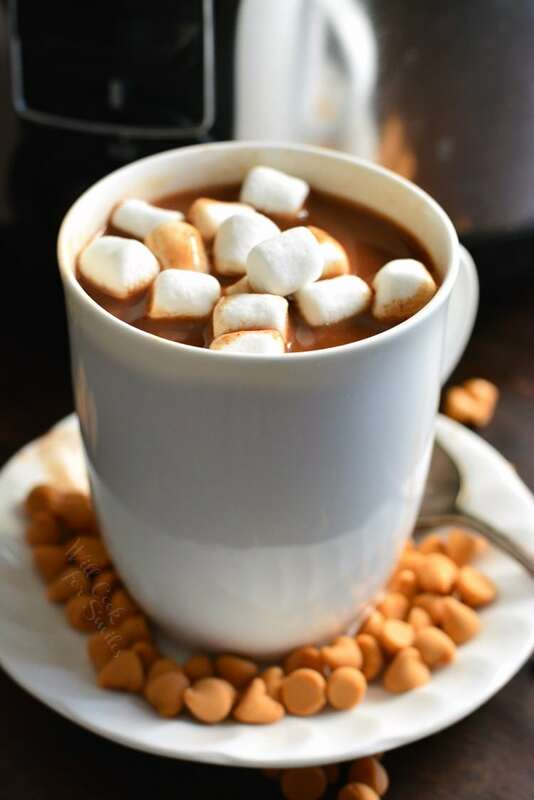 Of course, if you don’t have a slow cooker but love the idea of combining hot cocoa with can corn flavors, you can always try blogger Your Homebased Mom’s recipe for candy corn hot chocolate on a stick. 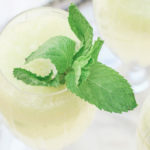 Who’s made beverages in the slow cooker before? Are you a fan?